To gain access to the Internet, subscribers of the operator "MegaFon" has to order a special GPRS-settings. To get them, you will need to use one of the operator numbers. By the way, these units also provide other company: "Beeline" and MTS. Any user of a network "Megaphone" to order automatic settings for the Internet connection must call the customer service Department 0500. Please note that to call, send a text message (for which it is not intended). In that case, if you want to order the GPRS settings on the telephone, use the number 5025500. As soon as the operator answers you tell him the required data. This can be, for example, information about the model of your phone. After gathering information on your phone will receive a message with automatic settings. Do not forget about the fact that you can at any time visit the company's office or salon svyazi MegaFon. When applying, you must have a passport. But this is not all the ways in which the subscriber can get the right GPRS settings. 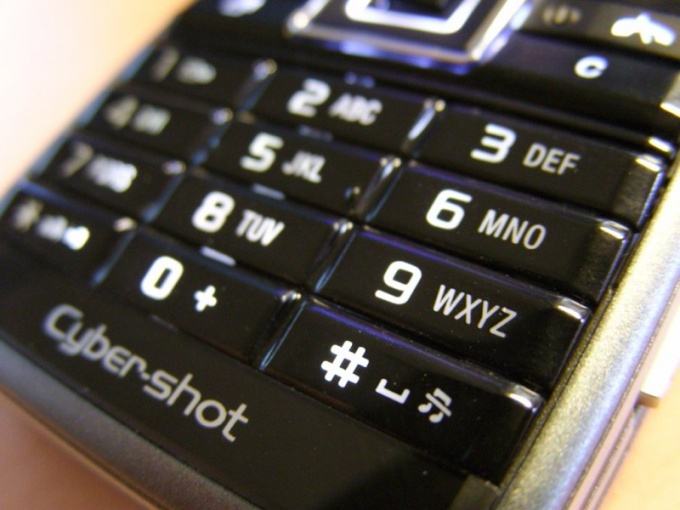 The operator also provides short number 5049, to send a text message with the number 1. By the way, thanks to this same room you can get and the settings, MMS, and WAP. Then, instead of the numbers 1 specify 2 or 3. There are two service numbers which enable you to configure the Internet on your mobile phone: 05190, 05049. In that case, if the user will be in the network of "MTS", then the order of the settings it needs to call a short number 0876. The call will not be charged because the room is completely free. While it is possible for obtain an online profile, visit the official website of the company. There you will find a request form that must be filled and send to the operator. This connection method is also free of charge. In the "Beeline" subscribers can use USSD-request *110*181#. It also allows you to request customization based on a GPRS connection. Another room, which you can use to customize the Internet, is the number of the command *110*111#. After sending the request don't forget to restart your mobile device.